TLC Required! Looking for an investment opportunity? Do you crave a home that just needs a little lovin'? 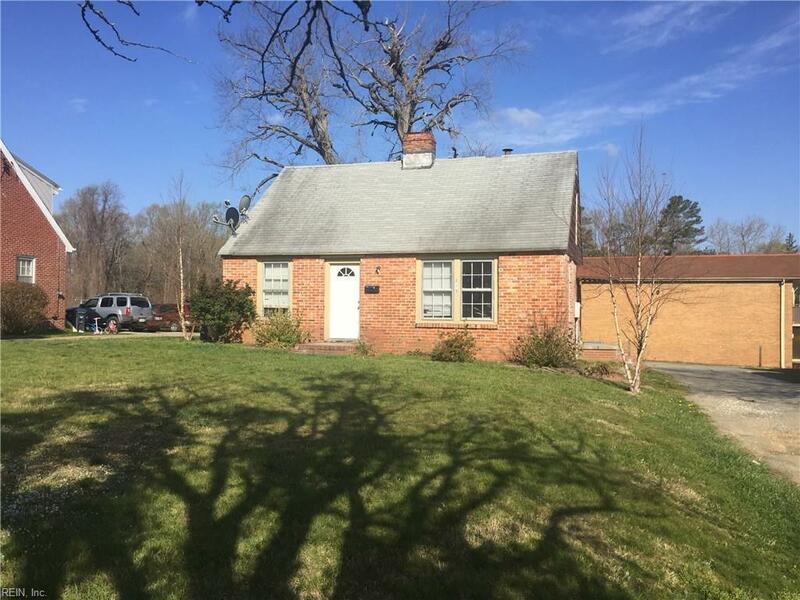 If you don't mind the work and updating, this could be the home for you located conveniently in the City of Williamsburg. This could be your old-"new" home. (Sold as-is).